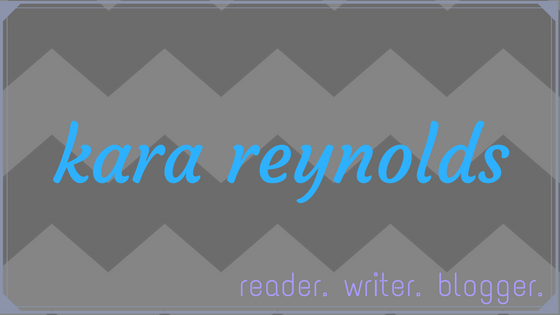 Kara Reynolds Writes: Meet the Query Kombat 2018 Agents! Announcing... the amazing agents of Query Kombat 2018! The agent round of Query Kombat is held between rounds 1 and 2, from June 7-11. The agent round will be conducted in secret. And by secret, we mean TOP SECRET. Entrants won't know who requested what—or how much—until they are eliminated from the tournament. The further you make it in the tournament, the more pages you send the requesting agents. The other agents participating can be found on Mike's and Michelle's blogs. Be sure to check them out as well! Don't miss the submission window from May 16 - May 18, 2018!! We’re giving you three days to get your entries in! We hope to see you at our chat with the judges and hosts on May 14th at 3:00 pm and 8:00 pm EST and also on May 19th at 3:00 pm and 7:00 pm EST. We'll be discussing contests, queries, editing, and writing at #QKChat. And don't forget to visit our Query Kombat forum to get some feedback on your entry before the contest! I joined the LKG Agency in 2008, thereby disproving the theory that no English major ever does anything with their degree. Before that I worked at another literary agency, Don Congdon Associates, where I had the behind-the-scenes thrill of seeing Kathryn Stockett’s The Help first come in (and getting one of the first reads). And before that I was getting my Masters in English and Publishing from Rosemont College. 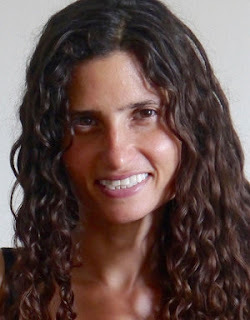 I have enjoyed my apprenticeship under Lauren Galit very much, and I am now actively looking to build my own list, which includes (after a surprisingly minimal amount of begging and pleading on my part), securing Lauren’s agreement to open the agency to considering middle grade and young adult fiction. 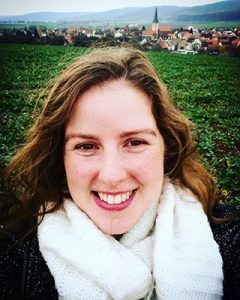 A literary agent for over fifteen years, Andrea Somberg represents a wide range of fiction and nonfiction, including projects for adult, young adult and middle grade audiences. 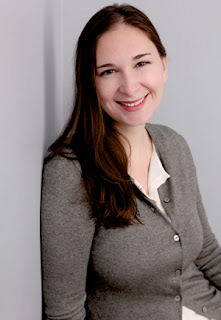 Her clients’ books have been NYTimes and USABestsellers, as well as nominated for The Governor General’s Award, the Lambda Award, the Mythopoeic Fantasy Award and the VCU Cabell First Novelist Award, and have been chosen for ABA’s Indies Introduce Program. Andrea is a guest instructor for MediaBistro and Writers Digest. 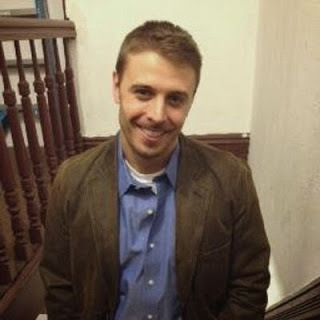 I began my career at Writers House as an intern in September of 2008 and simply refused to leave, so I was given the wonderful job of Assistant to Jodi Reamer. I am now also in the process of actively building my own list and currently represent a fairly eclectic mix of Children's and Adult fiction and nonfiction. I'm eagerly looking for both. 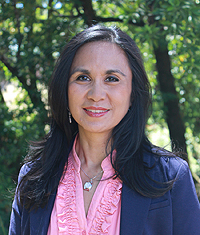 Lisa Abellera joined Kimberley Cameron in 2013 with a background in management, marketing, and finance. She has studied creative writing, design and business, earning her B.A. in Strategic Management from Dominican University of CA and her M.F.A. in Creative Writing from University of San Francisco. Natascha Morris spent most of her childhood in a leather chair with her nose in a book. 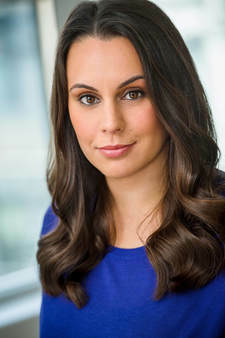 Formerly an editorial assistant at Simon & Schuster, her passion for books across genres and her desire to finding amazing talent drove her to make the transition from editorial to literary agent. Her editorial philosophy stems from the idea that all books should be well written and entertaining. Some of her favorite authors include Molly Idle, Sherwood Smith, Ann Rinaldi, Sabaa Tahir, and Meg Cabot. Since graduating from The University of Kentucky (Go Cats!) 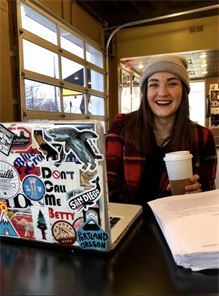 and obtaining her Editorial Certification from The University of Chicago, Lesley Sabga has worked as an editorial intern and freelancer for multiple publishing houses. She's also been working for The Seymour Agency since 2014. Starting out as an eager intern, she worked her way up to a Literary Assistant, and in the fall of 2017, Lesley became an Associate Agent with The Seymour Agency. 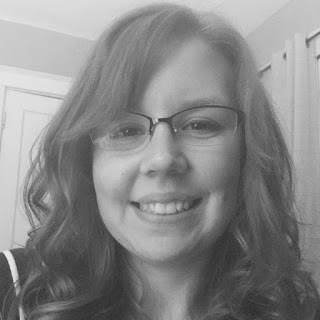 Lesley loves intricate and vivid world-building and character driven plots. 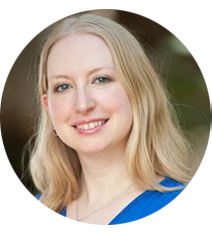 She is actively acquiring MG, YA, and Adult fantasy/science fiction and she is always down to read a dark and twisty suspense or thriller featuring strong, female protagonists. It may be the newlywed in her, but she also loves a classic happily-ever-after romance. As for nonfiction, she has her eye out for unique and fresh “How-To-Do” guides, coffee table or “gift” books, and provoking memoirs. When she is not rescuing animals or searching for her next debut author, Lesley is a constant occupant at local bookstores in Louisville and is a self-proclaimed coffee aficionado. She is also an active member of the Louisville Literary Arts. Kortney Price was (and still is) that person in the bookstore who recommends books to strangers based on what they're buying. When she realized that she could make a career out of helping authors and getting excited over books, she decided to pursue a career in agenting. So, after graduating with a B.A. in English from Greenville University in 2014, she started out with her first agency internship. Since then she has interned with Andrea Hurst & Associates, Amphorae Publishing Group, and Inklings Literary Agency. She was an associate agent at Holloway Literary before finding her home with Corvisiero Literary Agency.